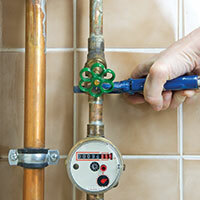 Modern-day plumbing is an achievement that many of us take for granted. Treated, pressurized water is brought to and carried away from our homes each and every day, allowing us a incredible level of access, sanitation, and even luxury and comfort. But plumbing has been changing the way people lived for thousands of years. In today’s blog from Action Jackson Drain Cleaning and Plumbing — your local Edmonds plumbing company — we will plumb the depths of history to help tell the story of some of the most incredible achievements and notable advances plumbing history. 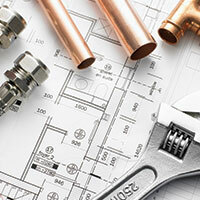 The words “plumbing” and “plumber” come from the Latin word for lead — plumbum. These terms come from the early Roman Empire, which among many other great achievements, created the world’s most successful and extensive plumbing systems of its time. Archaeologists have discovered the first evidence of piping, hewn from stone, in this hotbed of early civilization. Evidence of copper piping exists in construction for elaborate plumbing for bathrooms, irrigation, and sewage removal inside of the pyramids. Cisterns litter the ancient remnants of the long past Minoan civilization. These large basins would have likely been used for storing potable water for use in cooking, cleaning, and bathing during dry spells. Roman engineers develop the most comprehensive plumbing system the world had ever seen. 11 Aqueducts served Rome, some bringing in fresh water from over 50 miles away, and allowing for gravity-driven pressurized systems for in-home plumbing. Lead pipes help divert water once it reached the city, and helped to carry away waste disposal. 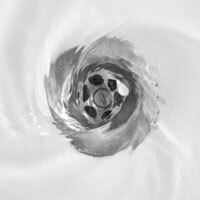 A widespread system of public wells and baths made Rome a relatively sanitary place to live despite it being the largest city in the world at the time. German engineers and metal workers discover how to build fires hot enough to cast iron into molded piping. It is installed in Siegerland, Germany. Sir John Harrington, a close acquaintance of Queen Elizabeth, is credited with inventing the first flushing toilet. Watchmaker and inventor, Alexander Cummings advances Sir John Harrington’s flush toilet by adding the S-bend, allowing some water to remain in the bowl and greatly reducing the smell of sewage wafting back up the pipes. Modern toilets still use a version of this innovation. The City of Brotherly Love becomes the first city in the world to entirely convert to cast iron pipes for its water delivery network. The Tremont Hotel offers indoor plumbing for guests. Up until this point, and shortly hereafter, indoor plumbing was incredibly uncommon except in the homes and private residences of the very wealthy. The Tremont featured eight separate water closets throughout the hotel. The very first public water main was installed in New York after persistent structure fires demonstrated a need for a water delivery system that could help firefighters save homes and businesses. Indoor plumbing is added to the White House during the presidency of Andrew Jackson, but only on the main floor. The upper floor received plumbing upgrades in the mid-1850s during the presidency of Franklin Pierce. Chicago becomes the first city in the United States to boast a comprehensive sewer system, making it a model for all growing American cities to follow. Thomas Crapper, a professional plumber and inventor, creates the valve-and-siphon design for flushing toilets, improving upon older versions and forever changing the way toilets are built. A shortage of copper and other metal materials leads to the exploration and use of plastics such as PVC in plumbing systems. This practice persists to this day. The very first wave of sensor-flushing toilets is installed in Japan. These commodes are now a common feature of restrooms everywhere. 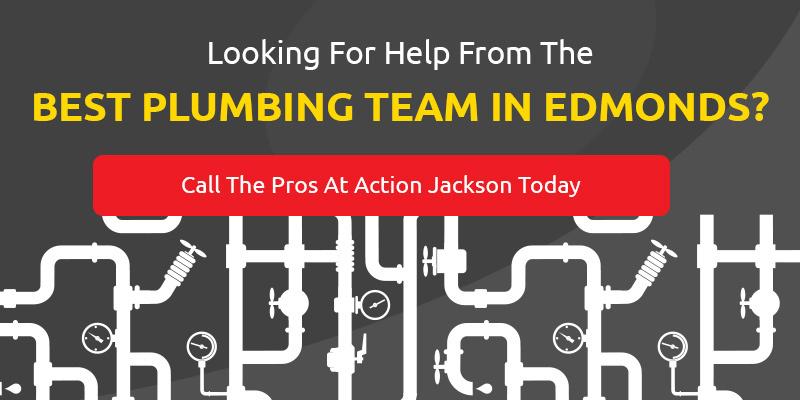 If you’re having plumbing problems with your in-home plumbing, Action Jackson Drain cleaning and Plumbing can help — no matter how old your system is. 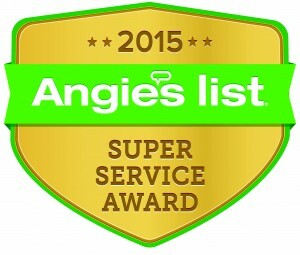 We are the local plumbing company in Edmonds that people trust to do a great job, every time, at a price that makes sense. Contact us today.